These earrings make me think of a sandy beach. 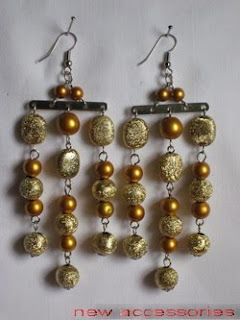 These earings are so pretty and I have a dress exactly suitable to wear with them... How can I have a pair? They are so nice!